HuntingClothesPro: Not sure on Bird Hunting! Read This and it Will Change Your Mind. Not sure on Bird Hunting! Read This and it Will Change Your Mind. Not every hunter out there hunts everything they can. You have hunters who just hunt deer and turkey or hunters that hunt waterfowl, deer and turkeys. 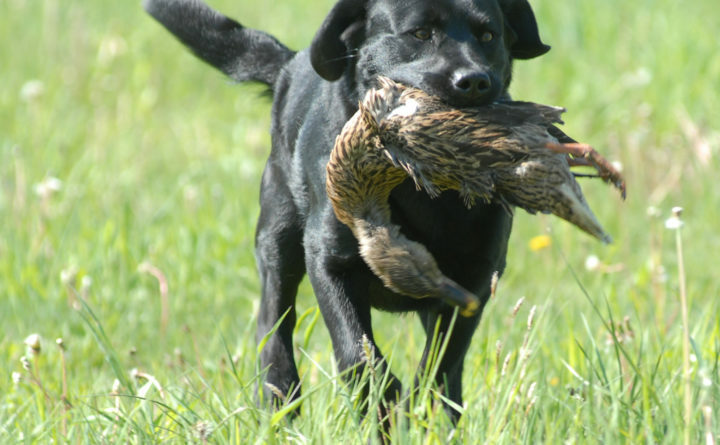 But if you are one of those hunters that want to learn to hunt something else like waterfowl, pheasants or any other upland bird, this is a great article talking about how to get started in bird hunting. Some hunters say its easy but its not as easy as you think. The article talks about learning from those who know, like making sure you find a local class that covers hunting safety (optional) and regulations. So you know what your limits are, what time season opens and closes and how many of each bird you can shoot. It also talks about what kind of equipment and gear you might need for bird hunting. Helps you figure out where the birds are at or where to go for the birds. This article is perfect for you first time hunters as well or for someone who hasn't hunted before but would like to start. If you would like to read the full article, you can read it here!